Nick Dimitropoulos – Nick got his start in Tripoli, Greece, as an apprentice. He worked for nothing for three years with 5 other apprentices, receiving only small tips for pressing pants. In 1965 Nick left to join his brother, Mike, in Halifax. Vogue offers a very complete service, dressing a successful customer from top to bottom, designing suits and outfits for men and women, buying the material, selecting colors, working with silks, leathers and woolens, cutting and sewing. 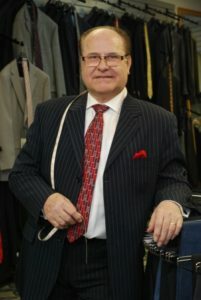 They also offer a complete line of ready-to-wear outfits, for those who do not have the time for the hand-tailored system. 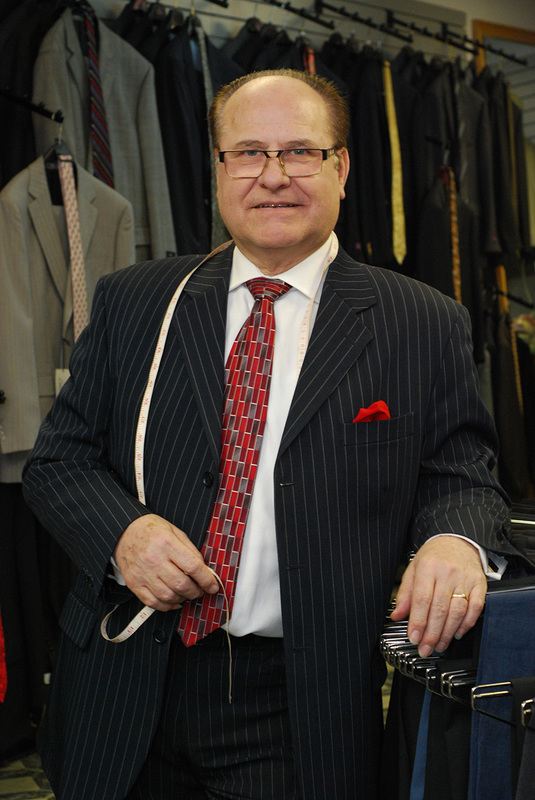 But for those who do have the time, Nick and his team will give you the suit of a lifetime. Whether it’s career clothing or casual attire, Vogue will make you look and feel your best!